The government department representing the creative industries and media sector has had a name tweak to include digital in the name. 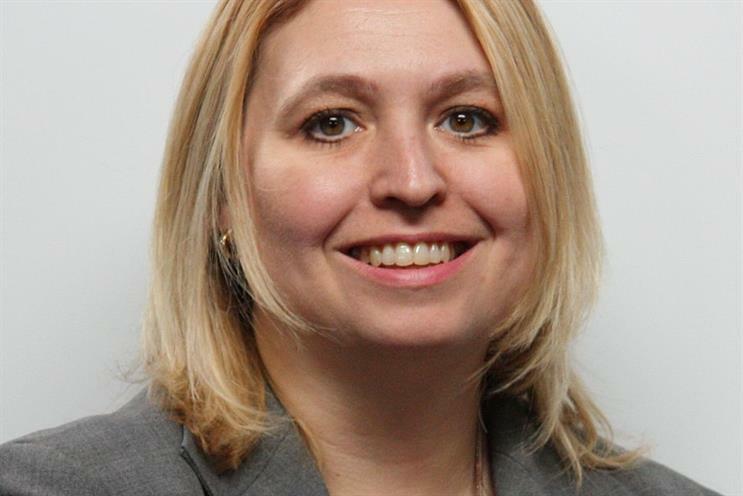 The DCMS will now denote the department for digital, culture, media and sport, in a move agreed by prime minister Theresa May and the culture secretary Karen Bradley yesterday. The core of DCMS remains "important", the government said, and will continue to cover the arts, culture, the creative industries, sport, tourism, heritage and gambling. However, Bradley said: "The department has taken on significant new responsibilities in recent years, so that half of its policy and delivery work now covers the digital sectors – telecommunications, data protection, internet safety, cyber skills and parts of media and the creative industries." The department celebrates its 25th anniversary this year, Bradley added.